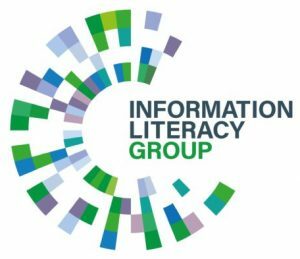 The CILIP Information Literacy Group announces the Rowena Macrae-Gibson Student Award. The world of libraries lost a dedicated, hard-working and passionate librarian in October 2017, who served on the CILIP Information Literacy Group Committee for several years, most recently as our Deputy Chair. 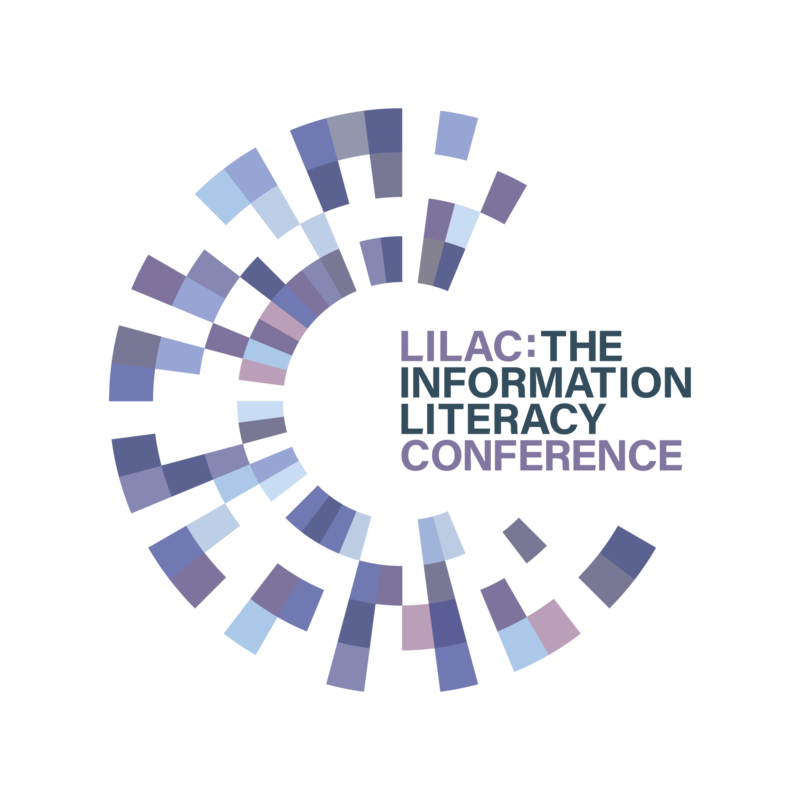 In recognition of Rowena’s commitment to the library profession and her championing of new professionals, the CILIP Information Literacy Group are dedicating the Student Award, which provides two full places at the LILAC Conference, in her memory. Rowena was active in CILIP (Chartered Institute of Library and Information Professionals), for most of her professional life, co-authoring the new definition of information literacy (IL) launched in April 2018. She had previously been both Membership Secretary and Secretary of the CILIP IL Group and was a past president of the CILIP Career Development Group. It was in this role that she came to help many people from across the library profession to further their careers. It therefore seems fitting that she will be remembered in this award, which supports two students in their professional development. 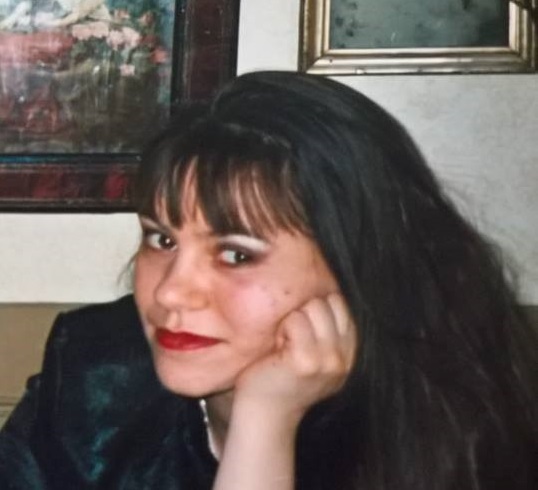 Rowena studied librarianship at Loughborough University, and worked at the London School of Economics (LSE) and the University of Exeter and held positions as Research Librarian and Head of Information Literacy at City University Library. She was the Head of Academic Services at Brunel University London Library at the time of her death. Rowena published numerous papers and articles and, as an active member of many professional organisations and groups, she initiated educational and research programmes that drew together information professionals and researchers from across the HE sector. In everything she did, Rowena was a passionate advocate for advancing, promoting and delivering the vital role of the Library and its services. She brought not only experience and knowledge to her role, but passion in abundance. She is much missed by her friends and colleagues who worked with her across the library profession and we hope this annual award is a way of recognising the contribution that she made. The 2019 Rowena Macrae-Gibson Student Award is currently welcoming applications from full or part time students (including distance-learners) for places at LILAC 2019 at the University of Nottingham on April 24th-26th. Applicants must be registered for a UK-based first degree or taught postgraduate qualification in information / library studies or information literacy. For full details on how to apply, please see the LILAC website. The closing date for applications is 17:00 (GMT) on Friday, March 1st 2019.